Virginia Right! 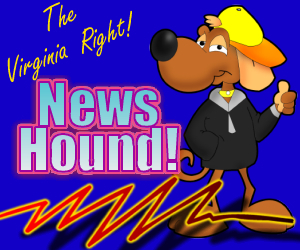 News Hound for 5/22/2010 | Virginia Right! 500 SEIU bully-boys vs. 1 14-year-old. Plausible Option to Stop the Gulf Oil Leak? SEIU President Mary Kay Henry, Have You No Sense of Decency?